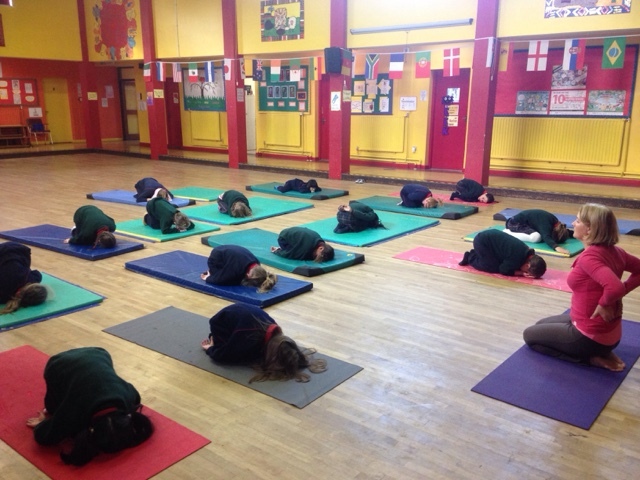 Today we continued our Relaxation programme. It's a great way to start our week, by relaxing and focusing on ourselves and our own spaces. 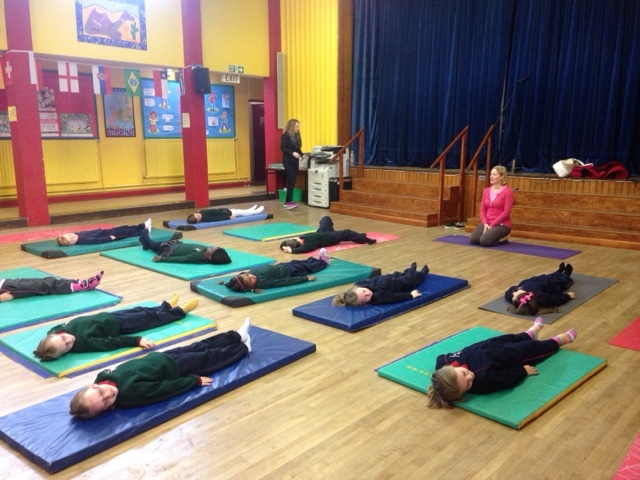 Here we are pretending to be turtles in our shells, a safe relaxing space!